Do You Need to Add More Content to Your Website or Social Media Accounts? 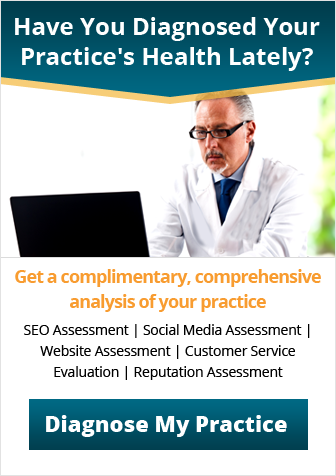 Have you been adjusting your healthcare marketing plan to suit the new trends for 2016? According to a number of different articles, increasing your online content is going to be a major trend this year for online marketing. Most blog posts max out at 500 words. Because of the nature of the Internet and the increase in short attention spans, short content was the golden standard. In 2016, however, more and more brands are creating long-form 1,000-word posts to stand out from the competition. If you haven’t started a blog already, you should add one to your website in order to harness the benefits long-form posts could have on your marketing strategy. In terms of topics, you can use your own professional expertise to create long-form informative articles for your audience. 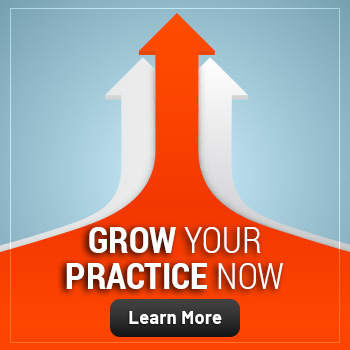 If you haven’t already added video to your practice’s website, now is the time to do it. Did you know that videos average 62% more engagement than photos? Engaging online video will help update your healthcare website design, but it will also keep you ahead of the curve when it comes to online marketing trends and can help broaden your scope when it comes to deciding on new topic ideas for content. You’ve probably seen infographics used by other businesses or on sites like Pinterest. The reason they’re so popular is that they’re packed with important information in an easy-to-read visual manner. Using an infographic can help you pass on important health information to your patients in a fun and engaging way. Infographics are also a way to help your posts get more likes and shares on social media. Do you need to add more content to your website or social media accounts? Contact us at info@practicebuilders.com to learn more about how we can help create a healthcare marketing plan that’s right for you in 2016.